Following the release of the Matebook X Pro last year, the Chinese company debuted the Matebook 13 yesterday. The last year MateBook X and X Pro were surprisingly popular among tech devices, offering powerful performance, gorgeous displays and comfortable keyboards squeezed into MacBook-like frames. The company is looking to follow that success with the new MateBook 13, by offering similar quality at a slightly cheaper price. This 13-inch laptop is supposedly meant to challenge the recently revamped MacBook Air, and dominate the tech market more than its predecessors. Observing from the outside, it’s no secret where Huawei is drawing its inspiration, as the MateBook 13 is an unabashed riff on the MacBook Air. 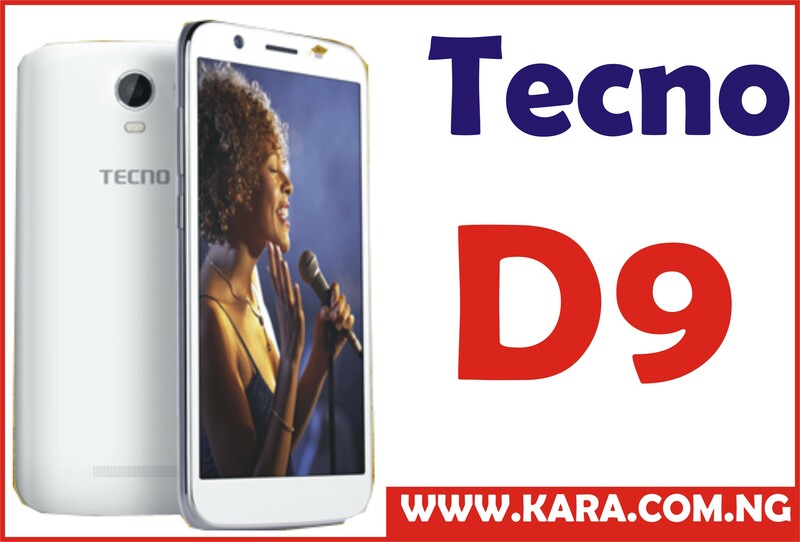 It has a silver aluminum chassis unibody which has a smooth satin finish, and the diamond-cut edges give the machine just enough aesthetic “edge” coupled with slim body, glossy screen and a limited port selection aiding the device appear premium. The Matebook 13’s chassis measures 15.9 mm at its thickest point, and with its 2.87-pound weight, it’s both thin and light enough to slip into your bag almost unnoticed. Each bottom corner has a rubberized foot to elevate the laptop when it’s on a flat surface. I appreciate that the back two feet are larger than those on the front corners, because they lift the Matebook 13 at a slight angle, making it more comfortable to use for long periods of time. Unlike the Macbook, the Huawei Matebook also features a black chiclet keys which is soft and smooth, and to the top right of the keyboard, the MateBook 13 features an elegant power button with a built-in fingerprint reader that makes it possible to turn on the laptop and log into Windows with a single touch. On the display department, although, the matebook sport a premium look the display is another feature to applaud the company about, although it could have been better. The MateBook 13 comes with a narrow bezels that delivers rich color and plenty of detail. 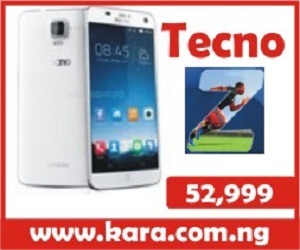 It also comes with 2,160 by 1,440 screen resolution and brightness of 300 nits. Although, the laptop display might not be as a sharp compare to the MacBook Air’s retina display (nor any of the 4K options out there), but it’s great for a base model and worth more than its price. The 3:2 aspect ratio gives the laptop a boxy look that feels tailor-made for productivity. This 13.0″ laptop also features the Dolby Atmos sound. Dolby Atmos provides different sound profiles for you to choose from depending on the type of media you’re watching or listening to and how you prefer to hear it. 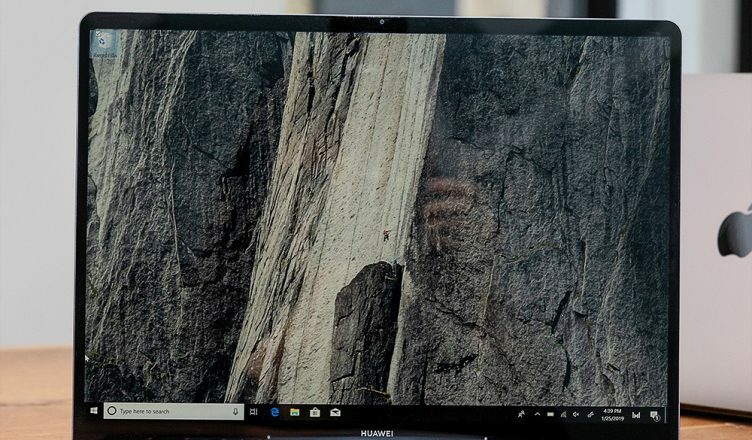 The major change Huawei made to the MateBook 13 is moving the webcam from being hidden inside a pop-up key in the keyboard’s function row to the proper place above the display. It’s far less novel than the MateBook X Pro’s webcam, but it’s far more usable because visible. The MateBook 13 also offers two USB-C ports, though none of this ports get support for Thunderbolt 3. Instead, the port on the left is meant for data and charging, while the right is intended for data and video output. So to make up the difference in the overall usability of the MateBook 13’s ports, Huawei is throwing in a free MateBook Dock 2 with every system, which expands connectivity by adding a VGA, USB-A, one more USB-C, and Ethernet. The Matebook 13 also has Huawei’s “Shark Fin 2.0” cooling solution inside, which places the fans at the center of the chassis, between the CPU and GPU. This is supposed to help disperse heat more efficiently, and according to Huawei this fan provides about 25 percent more airflow than other cooling solutions in competing laptops. Unfortunately, the major set back for this laptop is its battery. The MateBook 13’s proficient performance seems to come at the expense of battery life. Huawei claims the MateBook 13 should get 10 hours on a charge, but i guess that not for heavy usage because the laptop can barely sustain 8 hours of video streaming. Are you looking for the most compact premium Windows laptop in a Macbook body shape with a 3:2 display and a great price? The MateBook 13 is the best option and solution to you search. 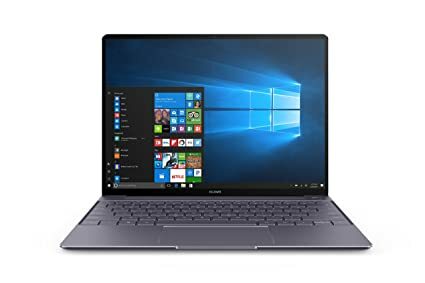 For a laptop within Huawei MateBook 13 price range this laptop is definitely worth recognition not for its price alone but its specs. 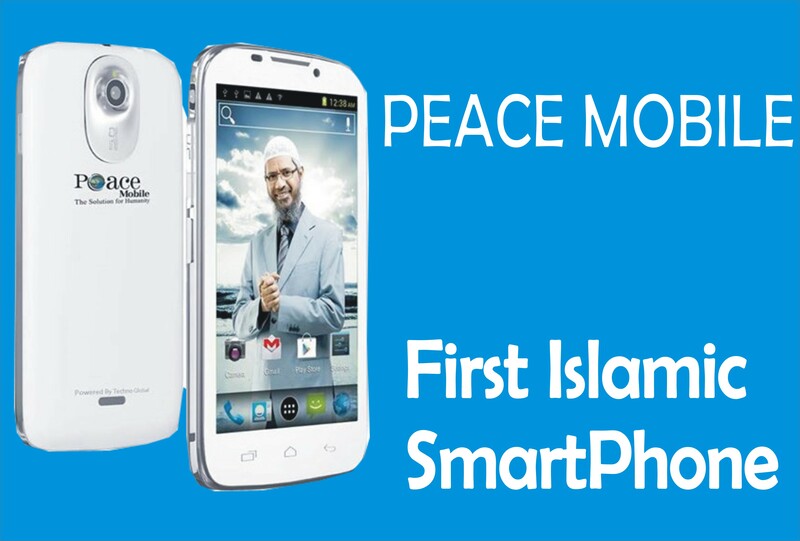 For convenience, the best way to get your hands on this product is by buying from an online shopping store. 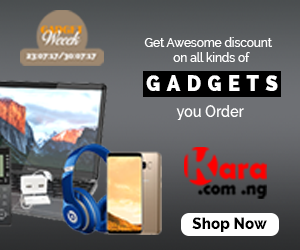 The best online store to visit is Kara.com.ng where you can get the new Huawei MateBook 13 at the best selling price in Nigeria and also enjoy a quick delivery of purchase to any location in Nigeria with the choice of choosing your payment options.